The guests for Saturday night's episode of 'Tubridy Tonight' on RTÉ One have been announced. Joining Ryan Tubridy on the show will be 'Celebrity Bainisteoir' finalists Derek Davis and Katherine Lynch, 'Gift Grub' star Mario Rosenstock, actor Colm Meaney and singer and actor Robson Green. Music on the show will come from jazz singer Melody Gardot. Commenting, host Tubridy said: "Any one of those guys are great company on their own, with this line-up we are guaranteed a night's craic." 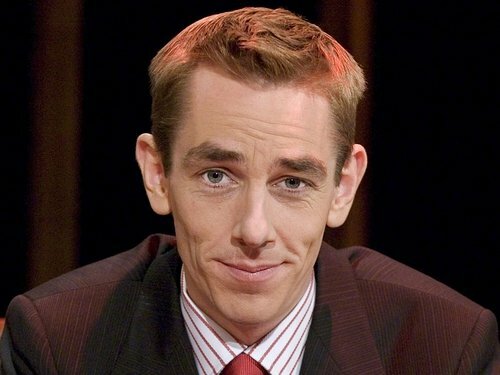 'Tubridy Tonight' airs on RTÉ One on Saturday night at 10pm.